Mastery of Europe's major cities — Rome, Paris, London, Vienna — is the mark of a good traveler. Teeming with color, energy, and cultural vibrancy, these places — while expensive — richly reward the thoughtful traveler. 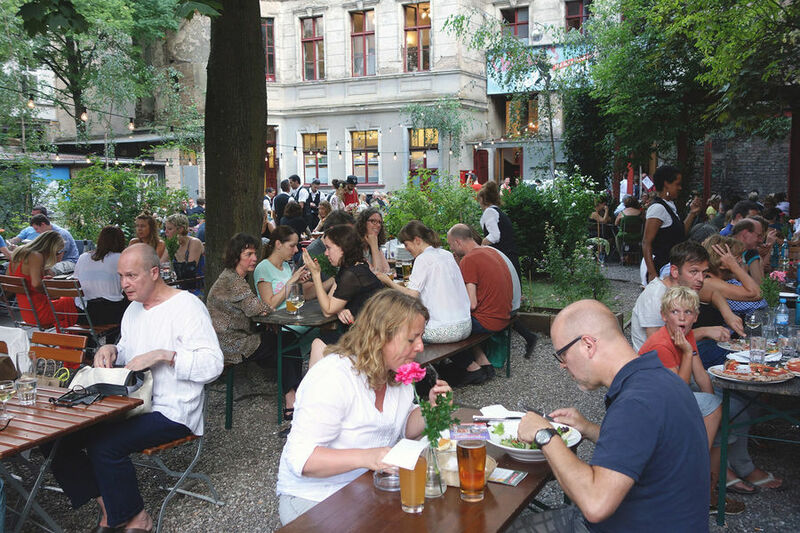 There are plenty of ways to thrive in big European cities without going broke. And the good news is that, in so many ways, the less you spend, the more you'll engage in the life around you. So stow your camera, roll up your sleeves, and enjoy the real thing. Here are some of my top tips for keeping your expenses in check without compromising your travel fun. Freebies: Smart travelers know where they can get in for free. London has some of the world's steepest eating, sleeping, and entertainment prices, but fortunately, some of its biggest and best museums — the British Museum, Tate Modern, British Library — don't charge a penny. Plenty of big-city museums have a free day or evening: In Paris and Rome, for example, the top public museums (Musée d'Orsay, Vatican Museums) open their doors for free on the first or last Sunday of the month. Exploit the Urban Fabric: Many of the iconic monuments you've traveled so far to see are right out in plain sight. Every time you crisscross Paris, London, or Rome, top sights such as the Eiffel Tower, Big Ben, or the Colosseum will cheerfully remind you that you're not in Kansas anymore. To pick up the urban beat, stroll the grand boulevards — the Champs-Elysées in Paris, Unter den Linden in Berlin, and Via del Corso in Rome. Sightseeing Deals: Europe must have a university course called "Confusing Nonsensical Museum Passes." Few of them are worth the trouble, but some noteworthy exceptions pay for themselves in a hurry. Worthwhile museum passes in Paris, Rome, and Berlin cover nearly all the major sights. In London, budget-minded travelers can buy a Travelcard transit pass and get discounts on River Bus services on the Thames. With any pass, always crunch the numbers to make sure you'll really save. Good-Value Tours: City walking tours with professional guides can be one of the best deals going. Just perusing the fascinating lineup of two-hour, $14 tours offered by London Walks inspired me to stay longer in London. 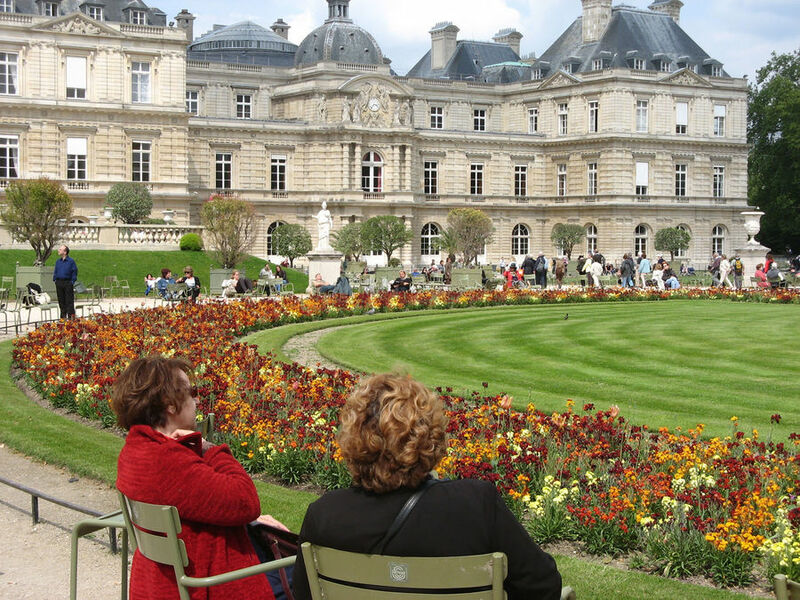 It's hard to beat the price of the "free walking tours sweeping Europe's cities — but be prepared for an inexpert guide who will press you for a tip at the end. 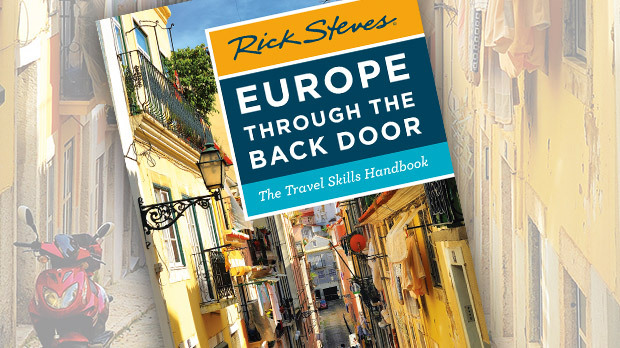 To sightsee free and easy on your own, download my Rick Steves Audio Europe app (self-guided walking tours for London, Paris, Rome, Vienna, and more). Transit Touring: Hop-on, hop-off sightseeing buses are a no-brainer way to sightsee, but the tickets are expensive (around $35). Explore via local transit routes instead — with just a $2 bus ticket, you'll get a cheap and convenient introduction to your city. The #69 bus in Paris ranges from the Eiffel Tower to Père Lachaise Cemetery. Berlin's bus #100 laces together the major sights in a kind of poor man's tour. Rome's cute elettrico minibuses wind through the narrow streets of old and interesting neighborhoods. Cultural Connections: City churches are classy venues for free or cheap musical concerts throughout Europe. Leafy havens, like Oslo's Frogner Park or Paris's Luxembourg Garden, are perfect places for observing Europeans at play. For something more lowbrow, drink with the locals — for the cost of a pint, you'll get an evening's worth of homegrown conviviality in a well-chosen London pub. Food Tips: Eating in Europe's pricey cities demands budget strategies. When splurging for a fine dinner, you'll generally get a better value in a smaller town rather than the big city. Enjoy fine places by ordering carefully — sure, order a fancy dessert…with four spoons. Make self-service cafeterias and supermarkets your everyday option. Scenic picnic sites are everywhere. Don't overlook culturally appropriate fast food: hot dogs in Scandinavian cities, pizza in Rome, pub grub in London. I also love happy-hour pricing, which seems to be catching on in more and more of Europe's cities. In Rome, for example, competing bars now offer enticing buffet spreads, free for the cost of a drink. Spend to Save: People sometimes focus on saving money while forgetting that their time is equally valuable. If it will save you a half-hour, hop in a taxi. Considering the value of your time, even if taking a taxi costs you and your travel partner $5 more than bus tickets, it's worth it. Most important, don't make the mistake of economizing on information. Guidebooks are $25 tools for $4,000 experiences. A good one will pay for itself in money-saving tips on day one. For decades of travel throughout Europe I've found that spending less can actually drive you into the arms of that culture and give you a better experience.